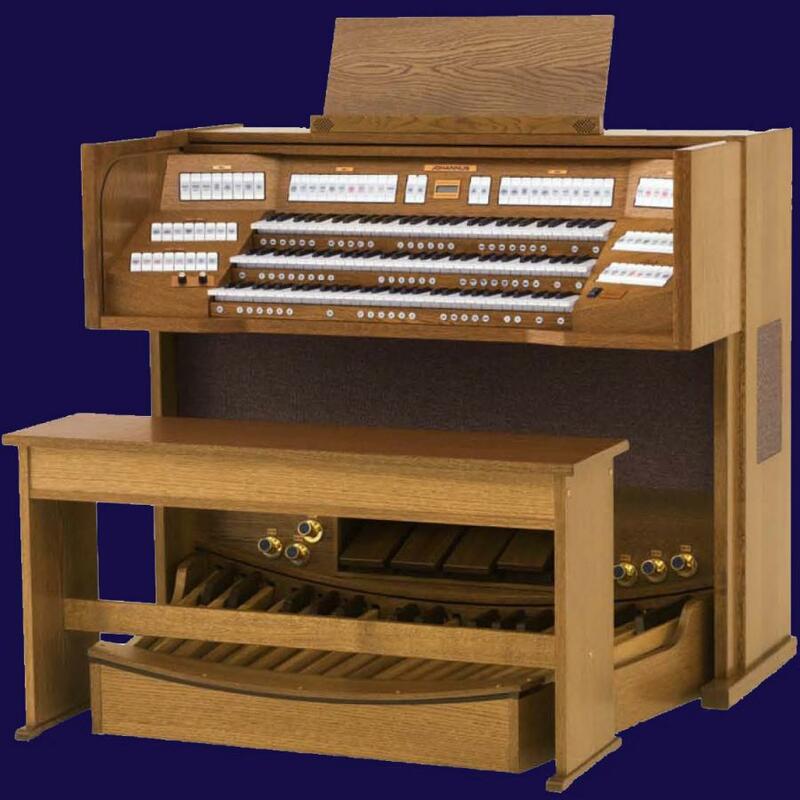 Viscount Classical Organs is committed to providing the finest level of service both pre and post sale. 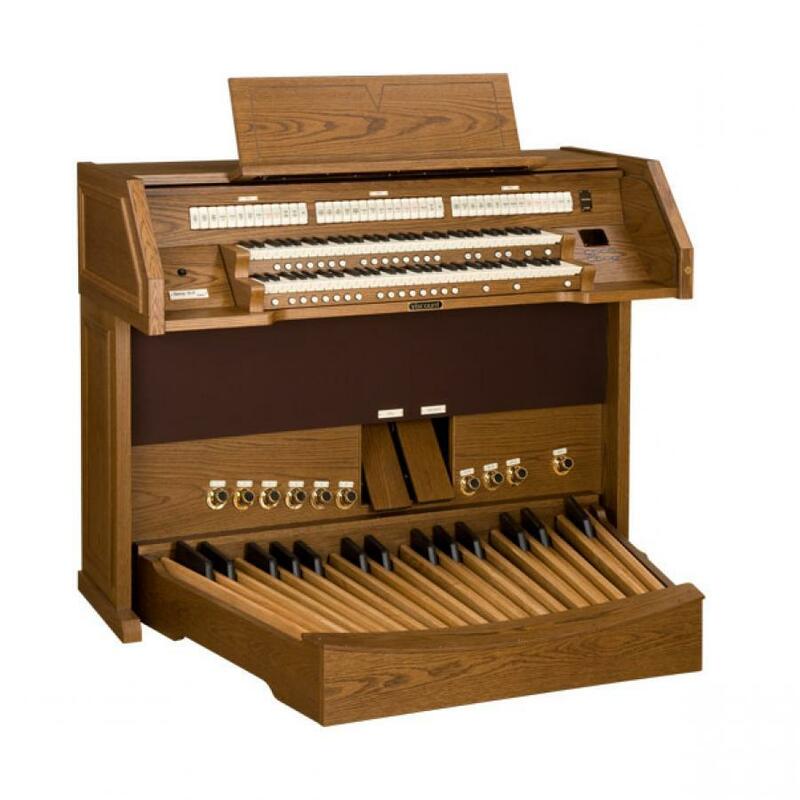 We are also Viscount authorised service agents and can provide immediate technical assistance and advice for your Instrument. 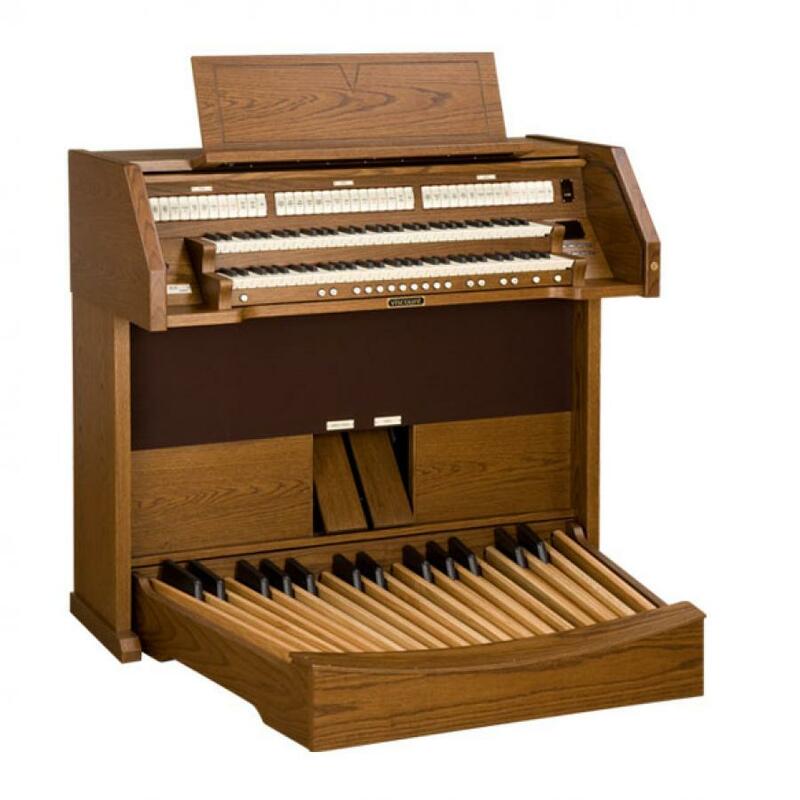 The Italian digital organ manufacturer Viscount, are the leading manufacturers of digital classical organs in the UK. 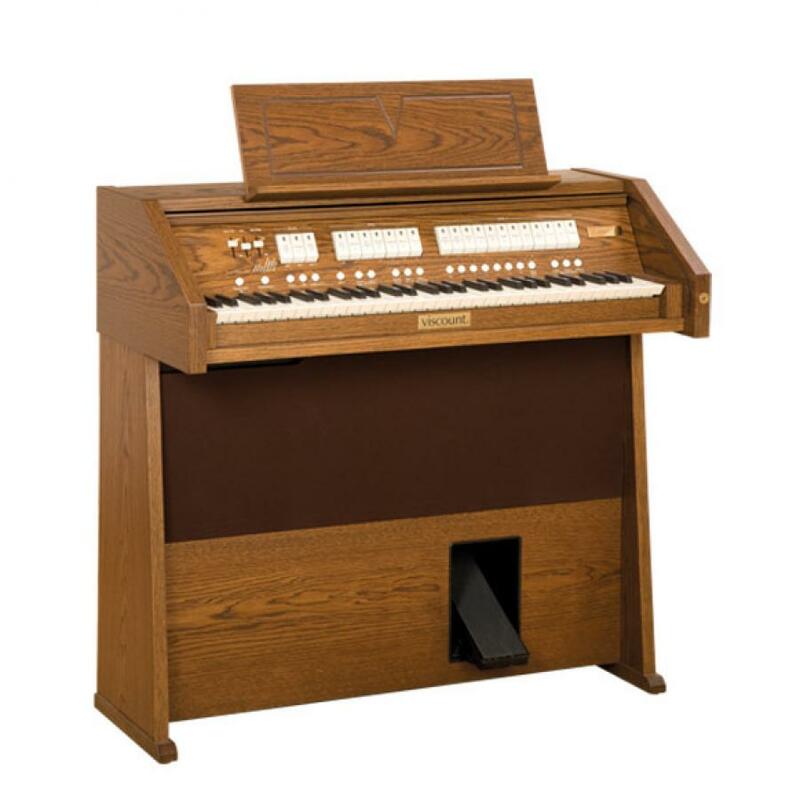 Viscount organs can be found in homes, churches, crematoriums, chapels, schools and even cathedrals in the UK and all their UK bound organs are specifically designed and voiced for the UK market. 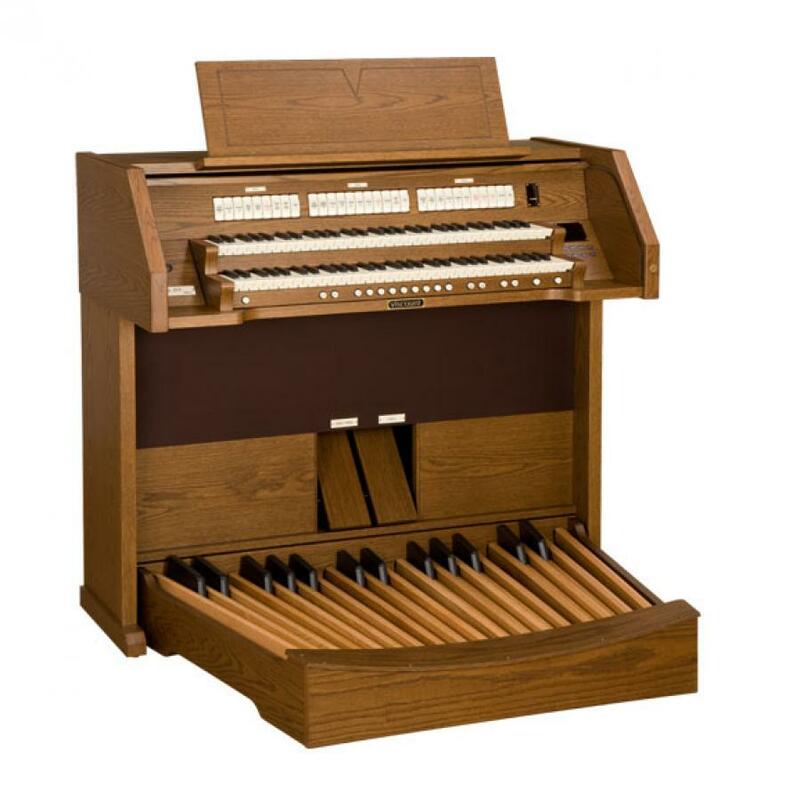 Interest free Finance Available - Part exchanges welcome. We match all Internet prices!